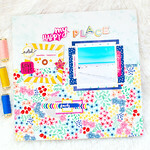 Today I'm back to show you the cover of a mini album I made with the gorgeous June kits! Right now I'm in a summertime mood! I'm dreaming of beach, sun and sand! Have you seen this ??? 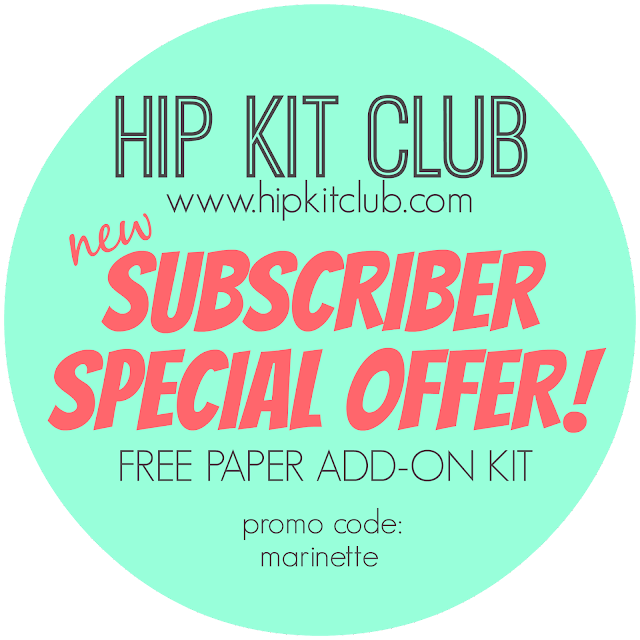 A fabulous offer from Hip Kit Club ! !